Do you want to stand out from conventional chair designs? Are you willing to make a bold statement with furniture that speaks volume and have withstood the test of time? 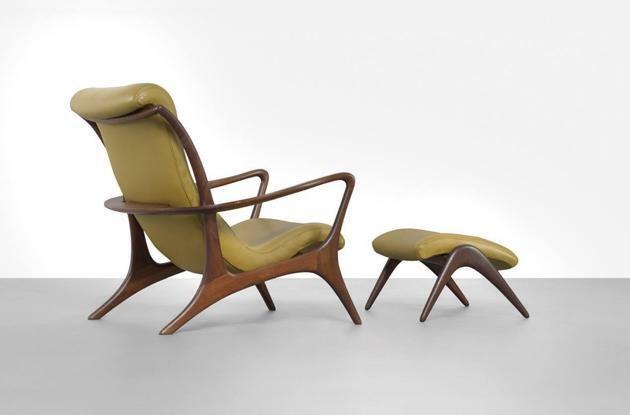 Modern Mid-century furniture design is an exhibition of individual expression of freedom and creativity. This revolutionary concept started after WWll using conventional techniques with a twist, to blend industrial materials such as plywood, glass, stainless steel and plastic together and create an integration of modern forms. 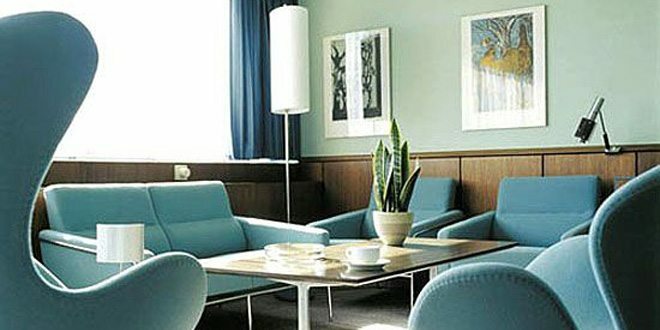 Mid-century design is simple, clean and best of all, it does not clash with other elements of era furniture. According to Bradley Quinn, author of the book Mid-Century Modern: Interiors, Furniture, Design Details the 1950’s house was a scientific triumph, designed in a laboratory and tested on inhabitants of all ages before being built for the masses. Case studies examine beautiful present-day homes that exhibit Mid-century style in an exemplary way, and suggest ideas for taking the 1950’s look-complete with collector’s pieces-and mixing and matching it. These 3 sculptural Mid-century chairs combine high quality craftsmanship together with a novel approach of lightweight laminated wood and colorful, eye-catching textiles. Three inspirational pieces that showcases the flair for modern and trendy. Considered one of the most influential post-war French designers, Motte has dedicated a great part of his career designing furniture. Later on, in the 1960s, he also did interior design. He founded the Studio for Plastic Research in 1954 together with fellow designers Michel Mortier and Pierre Guariche. The Sofa 772 is considered a classic among the wide variety of designs of Joseph Andre Motte, who also designed artifacts such as lights, tables, office furniture and heating facilities. Despite the simple lines, this sofa gives comfort and embellishes every interior. A definite signature piece for the distinguished taste. The Hans Olsen Shell chair cradles the coxis and aligns the spine for a perfect fit. It’s inspired by the Mid-century modern egg-shell chair. 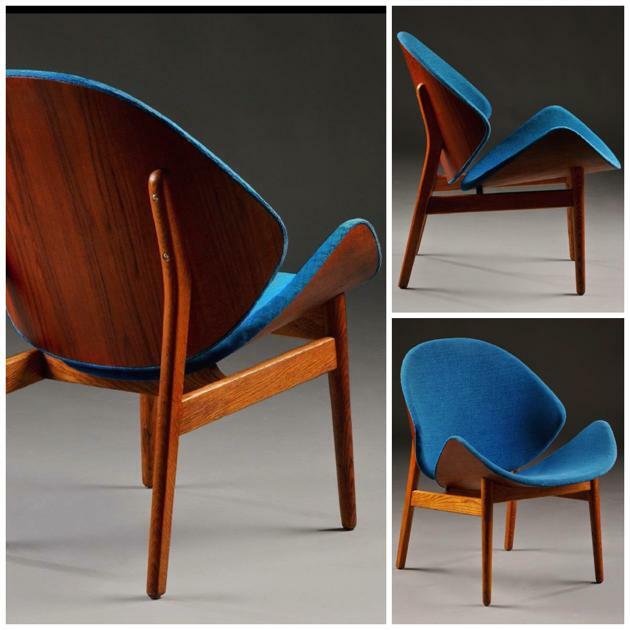 Danish by birth, Olsen distinguishes himself in his designs by experimenting with forms and different materials. 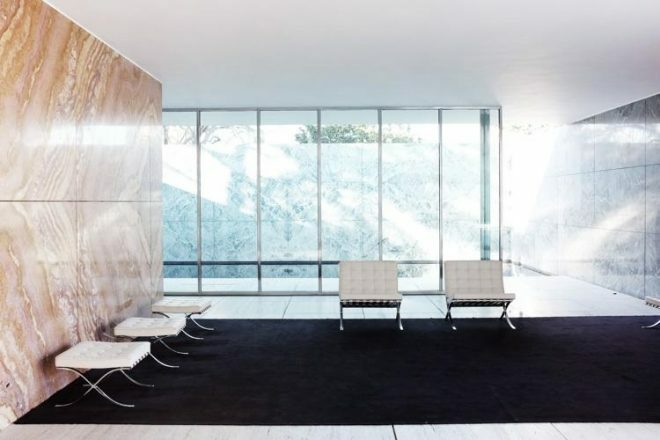 He transformed the original Arne Jacobsen Egg Chair into his own unique perspective and resulted in this spectacular piece which will enhance your interior or office space. 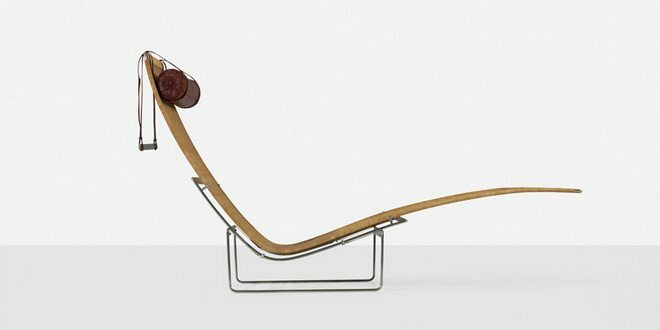 Olsen is the creator of the notable Bikini Chair (1968) amongst the many other works he has designed throughout his career. Despite being a cabinetmaker by trade, he designed many pieces for furniture manufacturers like N.A. Jorgensen, Bramin Møbler, Juul Kristensen, C.S. Møbler and Frem Røjle. This sleek, comfortable sabre chair is an inspiration and beckons recognition on its own. Even though the wood is bend in form, it’s strong because of the superb manufacturing and alignment. Imagine how this unique design will create an elegant yet timeless conversation area. 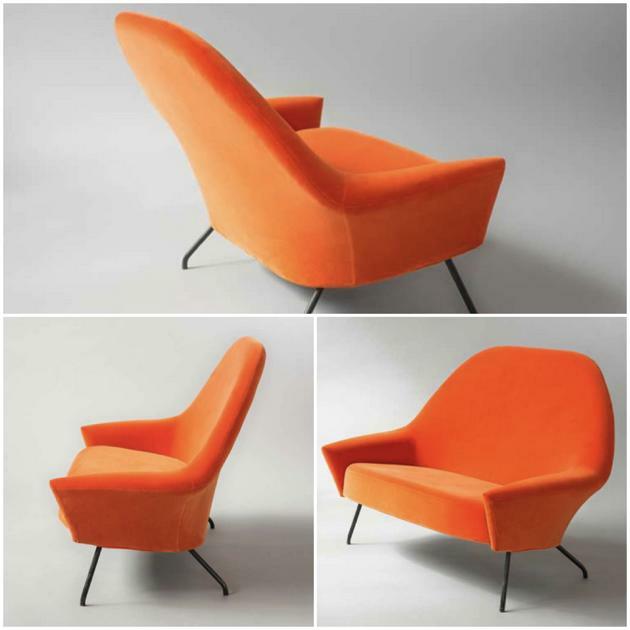 Where ever you place this masterpiece, it will always draw attention to its’ classic mid-century modern inspiration.